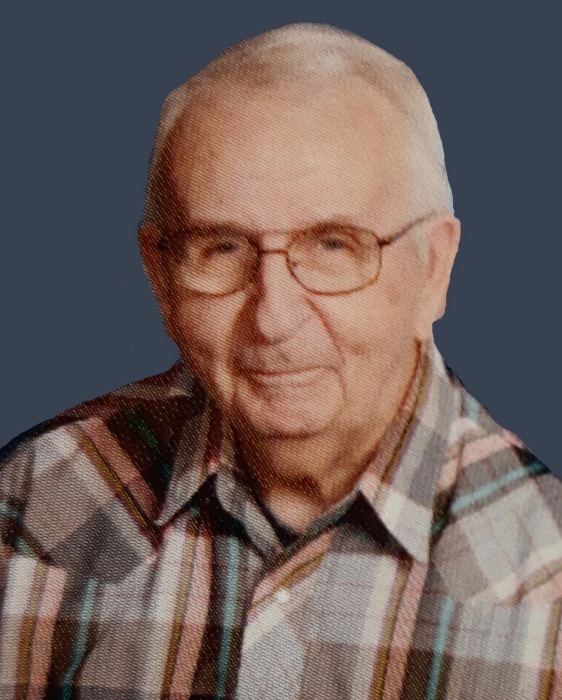 Ernest “Ernie” Johnson, 87, of Motley, MN died Saturday, March 16, 2019 at Lakewood Health System Hospital in Staples, MN. Services for Ernie will be 11:00AM, Wednesday, March 27,2019 at Motley Free Methodist Church with Pastor Jim Johnson officiating. Visitation will be one hour prior to the service at the church. Ernie was born May 8, 1931 in Leader, MN to Clyde and Dorothy (Esler) Johnson. He was raised and attended country school in Leader. Ernie married Marie Hanson on January 14, 1952 in Leader. He worked on a dairy farm, delivered milk and worked for the railroad. Ernie enjoyed hunting, fishing, snowmobiling and going to garage sales. Ernie is survived by his wife, Marie of Motley, MN; sons, Gary (Linda) of Great Falls, MT, Steve (Linda) of Motley, MN, Don (Lindsay) of Great Falls, MT, Randy (Linda Addison) of Pillager, MN; nine grandchildren, Logan, Ryan, Mark, Sandra, Tori, Alexis, Montana, Brittany, Dilyn; fourteen great-grandchildren; brother, Henry (June) of Walden, CO. He was preceded in death by his parents, Clyde and Dorothy; and one great grandchild, Evan. Services have been entrusted to Brenny Family Funeral Chapel in Staples, MN.